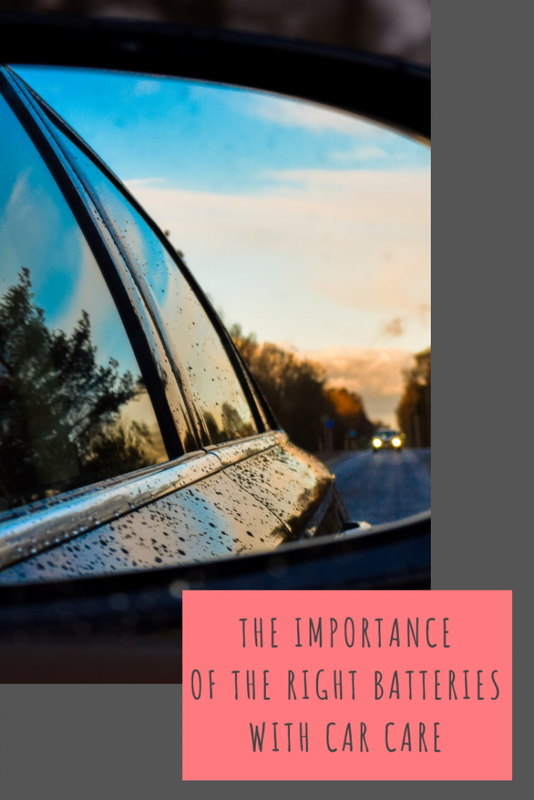 There are all sorts of things that you need to do to keep your car in good condition, even if you only do a bit of local driving and seldom undertake long journeys on the motorway. For example, you should ensure that your tyres are properly pumped up, that your heating system is in good working order and that you keep your oil levels properly topped up. In addition to these basic car maintenance measures, you should also look after your car’s battery. Why are batteries important and what do you need to do to look after them? If you only do short journeys in your locality, then your battery won’t recharge properly. Over time, this can mean that your battery fails when you need it to kick in. This might result not being able to turn your starter engine over, for example, so you cannot travel anywhere. Poorly performing batteries may also mean you cannot warm your car up properly on a frosty morning which can be dangerous. Your car battery will need to be replaced sooner than it otherwise would if you fail to look after it. Head to Fife Autocentre’s website here for car batteries in and around the Dundee area. In the meantime, these are the things you can do to try an keep your battery running for as long as possible. Don’t just do short trips. Once in a while, you need to take your car on a longer journey in order that it can recharge itself from your engine. Batteries only do so after you have been driving on the open road for long enough. Clean the terminals and cables that connect the battery to the electrical system of your car. Disconnect it before doing this to avoid the risk of an electric shock. Ensure that your battery is positioned correctly in its holder. Most cars have a recess for their battery which are sometimes secured in place with a strap or some Velcro. If your battery is rattling around inside, then it won’t last as long. Thanks for all the tips. We only did short trips recently and flattened our car battery. Oops! The battery in our old Rav 4 used to die ALL THE TIME and it was so embarrassing to have to ask folk for a jump start. We’ve got a brand new car now, so thankfully it won’t happen again! We’ve not long had to change our car battery as we couldn’t even start our car – although it is almost 10 years old so was due a change. We do a lot of longer trips as we drive once a month 100 miles there and back to see family. Good idea to clean the cables though! I don’t drive but these are great tips to be aware of! Thanks!